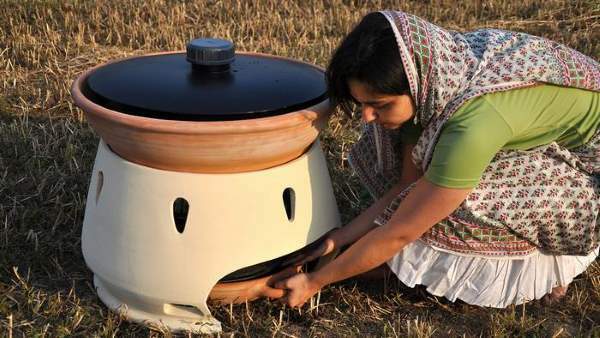 This fantastic contraption can turn dirty, or even salt water, into clean, drinkable water without using any power or electricity and can mostly be made from simple accessible materials. People in impoverished areas can pour the dirty water into it in the morning, and by evening they will have pure clean water to drink. 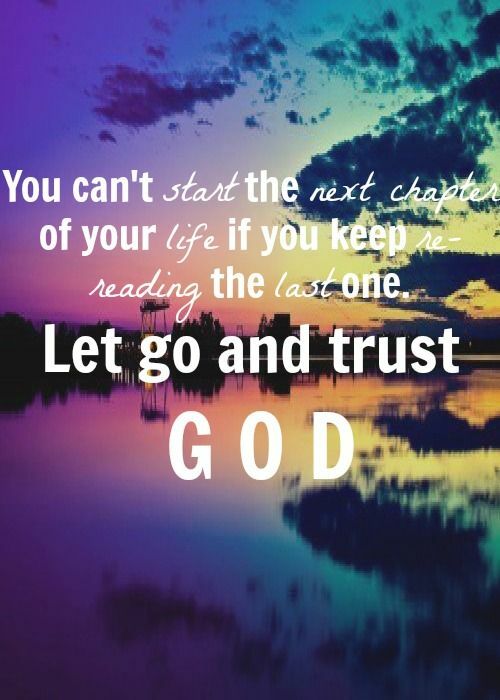 Paper photos can't last forever - paper degrades and colors fade. The best way to preserve photos today is digitally, but what can you do with your old photos, especially if you're not computer savvy? 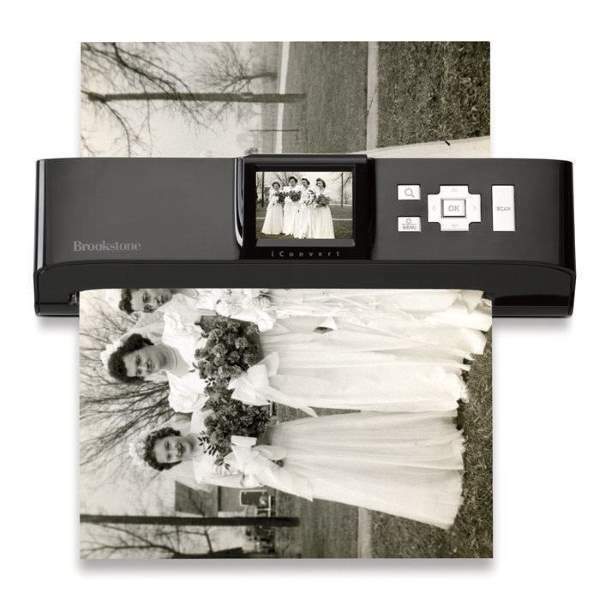 This easy scanner will scan your old photos for you and store them on a memory card you can then take and use anywhere. If you live in a place where winter temperatures drop below the freezing point, you might have had the displeasure of having your plumbing freeze over or even bursting pipes. 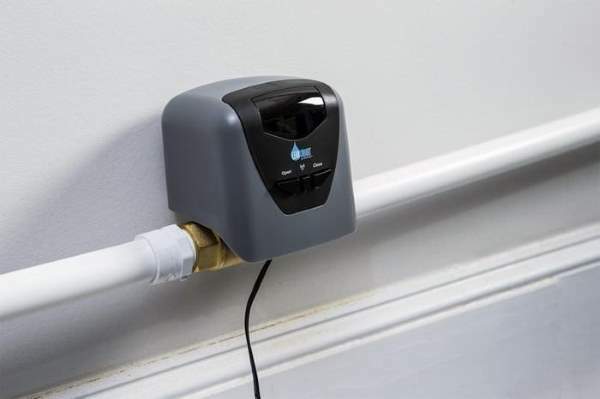 This handy gadget will save your plumbing by automatically shutting off the main valve when temperatures become too low. If you keep getting spam emails you just can't seem to get rid of, PaperKarma is an app that lets you take a photo of spam you get by mail, and they will contact the advertisers and unsubscribe you from their mailing list. 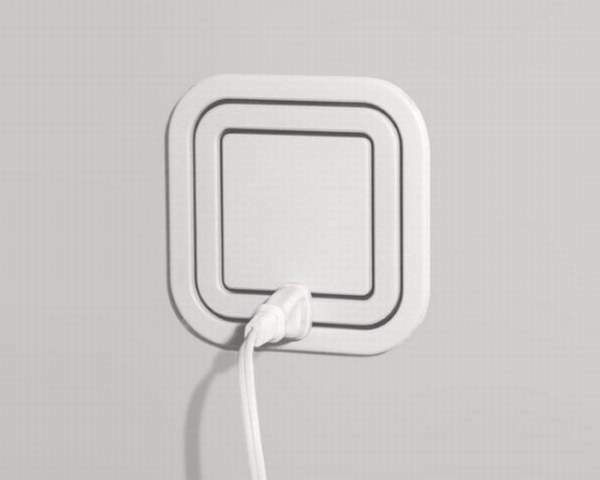 This brilliant redesign of the conventional power socket lets you hook up several plugs into a single regular sized socket. It has an added benefit of keeping little fingers safe unlike conventional plugs. Driving safely is its own reward, but with SafeDrive - it also gets you exclusive deals in some of your favorite shops. 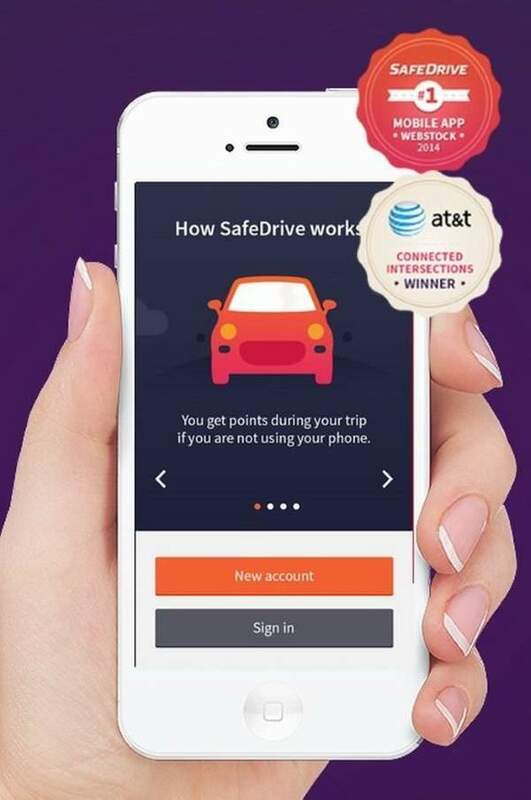 By driving without using your phone, you accumulate points, which can then be converted to huge discounts on products you love. 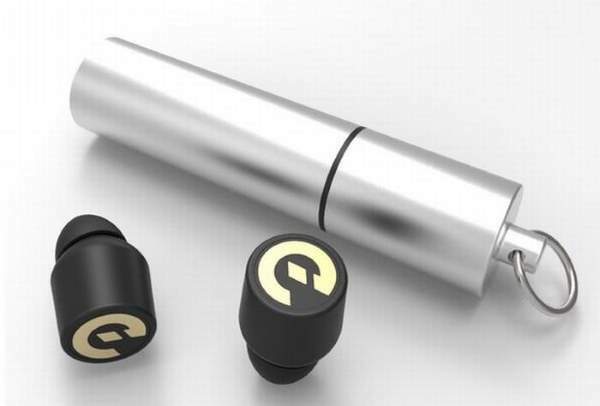 Wireless earphones have been around for a while now, but these tiny ear-buds take the cake. The manufacturer claims that they're both very powerful, and can work for a very long time between each charge. How did no one think of this before? 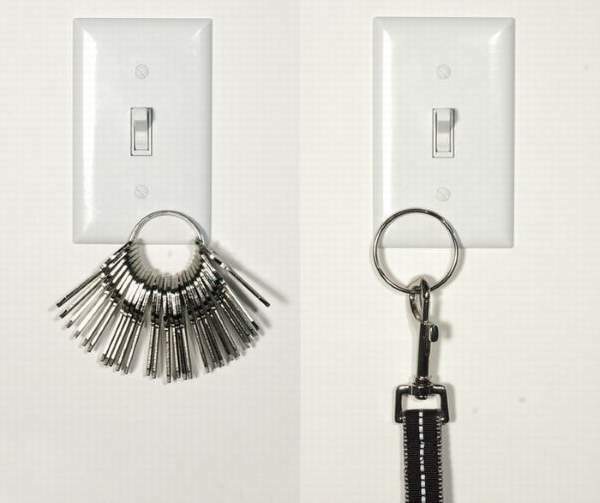 Use your power switch as a key-holder without dangerous hooks and keep your keys where you'll always find them. 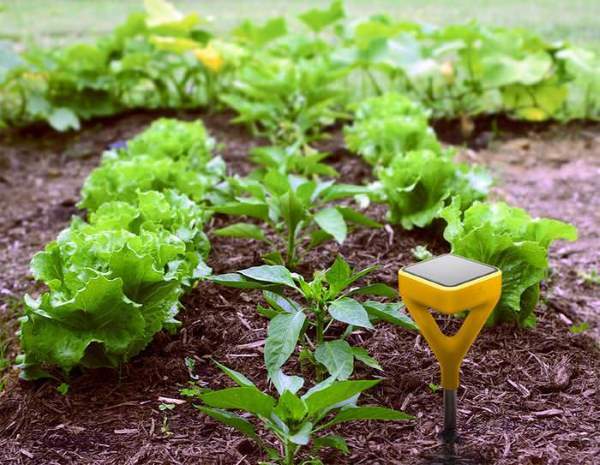 This solar-powered sensor checks the levels of nutrients in the ground, humidity and water, and then synchronizes with your smartphone, letting you know what your herbs, flowers, and other plants need. 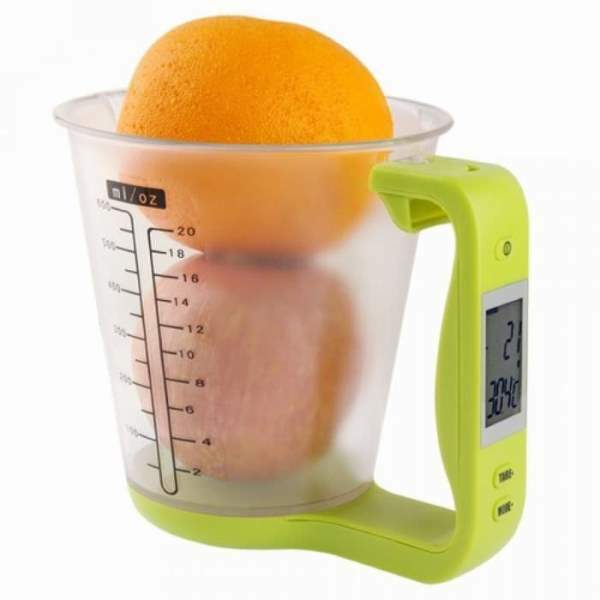 This great measuring cup also has a built-in digital scale, and even a thermometer. Simple, but brilliant. Having a hard time cutting a straight line? 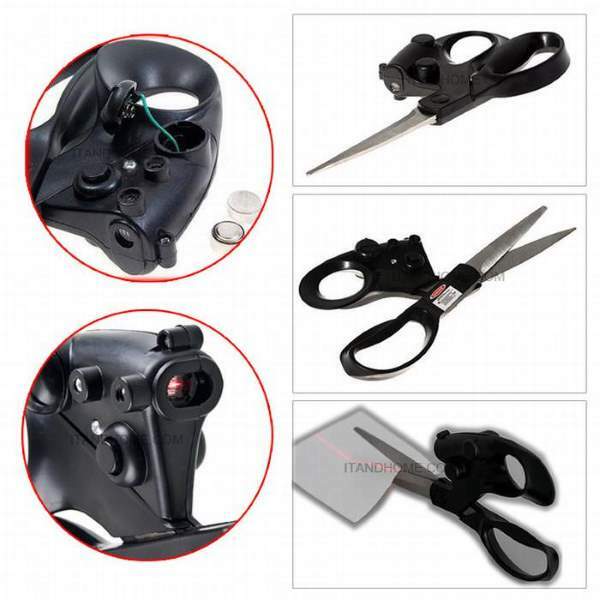 These laser-guided scissors are the solution. 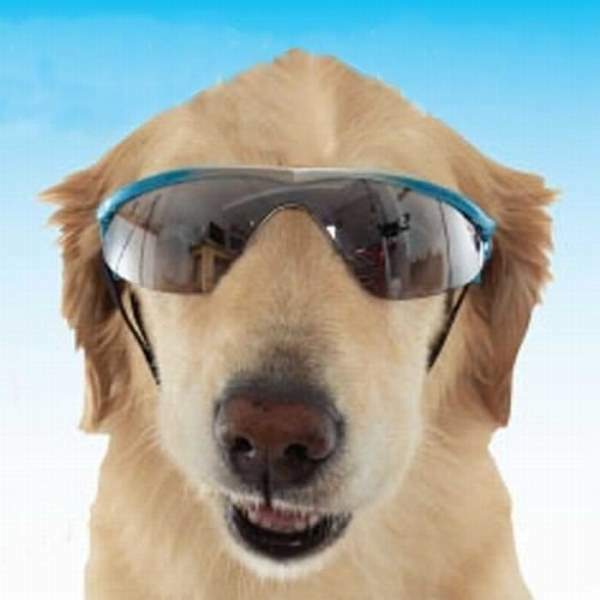 Give your four-legged family member UV protection and keep its eyes safe, while looking a cool pooch. 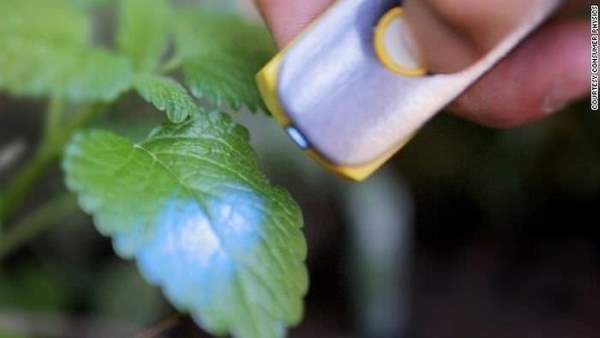 SCiO is a pocket-sized molecular sensor that can scan your food and tell you what its chemical composition is (or what is the chemical composition of almost anything around you). The Intelliskin shirt not only helps improve your posture, it also cools you down, evaporates sweat, eliminates body odors and provides 50SPF protection, amongst other things. 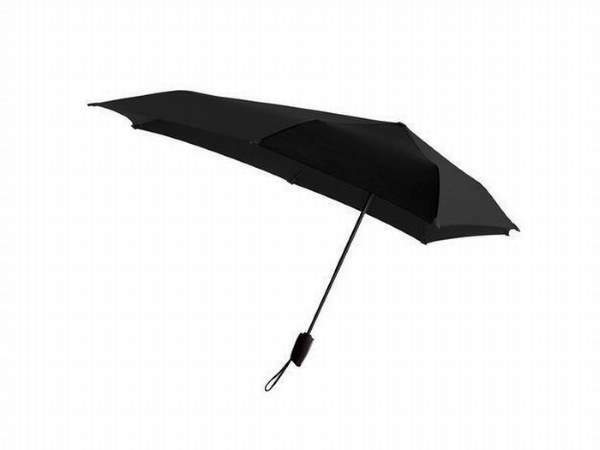 This umbrella can withstand winds of up to 100 km/h (or 60 mph), keeping you dry and not buckling under strong winds. 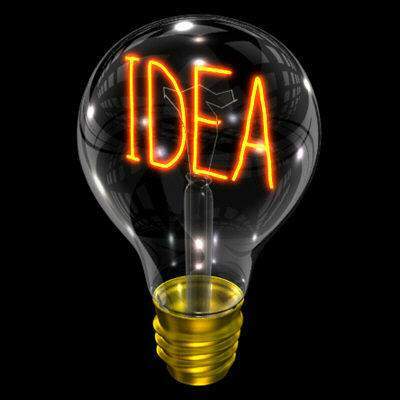 If you carry a backpack, why not let it charge your mobile devices for you? The Samsonite Solar Business Laptop Backpack will charge your phone, laptop and basically anything that requires electricity with the power of the sun. 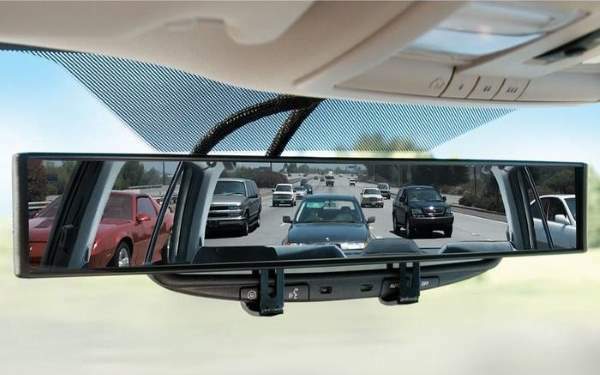 Similar to the one the police uses, this mirror provides you with 180 degree rear view, when standard car mirrors only offer 52 degree view. 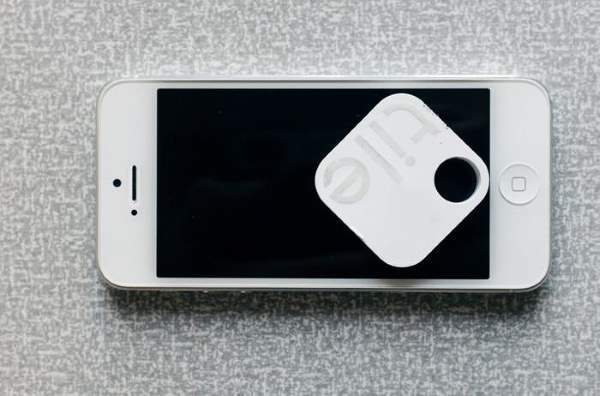 This genius little tile can help you keep track of anything. 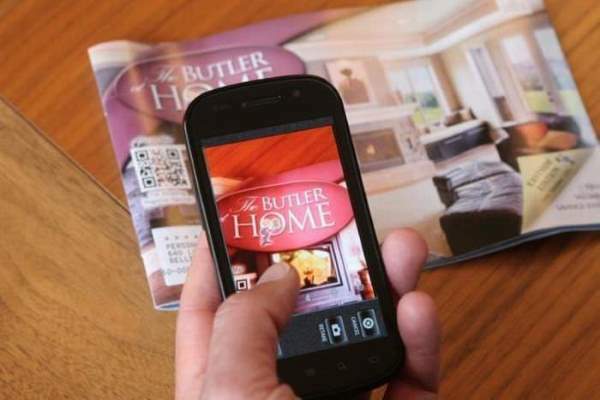 From your keys to your wallet or bag, the tile uses Bluetooth technology to sync with any smartphone with the application and let you know where your 'tiled' possessions are. SEE ALSO: Thoughts Into Action!